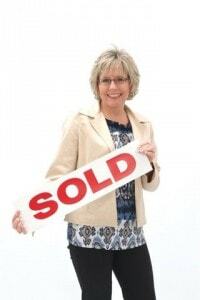 There were 8,338 pending sales of single family homes & condos in Aug. 2012, a 9.3% increase over Aug. 2011. Closed sales hit the highest volume in 2012 to date. Brokers reported 6,612 total closings last month, continuing a four-month of streak of 6,000+ completed transactions per month. The median home price on closed sales rose more than 5.9% to $250,000, up from $236,000 a year ago. For more good news, you can access the full article here.